BUCHAREST (Romania), November 8 (SeeNews) - The European Commission (EC) said on Thursday that Romania needs to recover some 60 million euro ($68.9 million) of illegal state aid from energy producer Complexul Energetic Hunedoara (CEH). The Commission concluded that four of five loans granted to the state-owned electricity and heat producer and totalling around 60 million euro plus interest, are incompatible with EU state aid rules and need to be recovered by Romania. The fifth loan constitutes existing aid granted before Romania's accession to the EU and therefore does not need to be recovered, the Commission said in a statement. "A government can support a company in financial difficulty if the company has a sound restructuring plan, contributes to the cost of its restructuring and competition distortions are limited. In the case of CE Hunedoara these conditions were not met - we found that the public loans granted by Romania to CE Hunedoara gave the company an unfair economic advantage. This means that the state aid was illegal. Now Romania needs to recover the illegal aid that was granted to the company," competition policy commissioner Margrethe Vestager said. On 21 April 2015, the Commission approved a temporary rescue aid of 37.7 million euro to CEH under EU state aid rules, as the company had been in financial difficulty since 2013. In the context of this decision, Romania committed to submit a restructuring plan aimed at ensuring the future viability of the company, should CEH be unable to pay back the rescue aid in six months' time. As CEH failed to repay the rescue aid and in the absence of a credible restructuring plan or any real steps towards the liquidation of the company, the European Commission opened an in-depth investigation in March 2018. During the investigation, the Commission assessed whether five publicly financed or supported loans granted to CEH were in line with EU state aid rules. Together, the loans amounted to approximately 73 million euro as of 30 June 2016. Under EU state aid rules, public interventions in companies are considered free of state aid when they are carried out on terms that a private investor operating under market conditions would have accepted in a similar situation (the market economy investor principle), the Commission explained. The Commission found that no private market economy operator would have granted, guaranteed or prolonged any of the five loans to CEH, given the company's deteriorating financial situation since 2013. As a result, the Romanian public support measures gave the company an unfair economic advantage over its competitors, and therefore constitute state aid within the meaning of the EU rules. As a matter of principle, EU state aid rules require that incompatible state aid is recovered without delay in order to remove the distortion of competition created by the aid. There are no fines under EU state aid rules and recovery does not penalise the company in question. It simply restores equal treatment with other companies, the EC said. 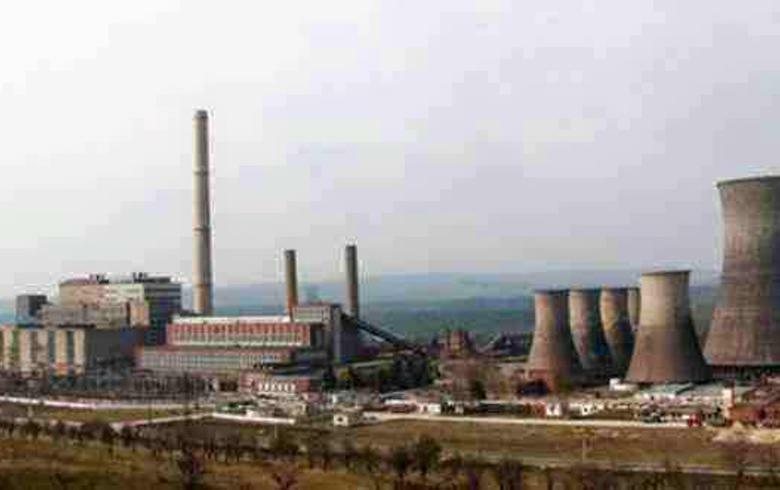 CE Hunedoara operates two power plants (Deva and Paroseni) and four hard coal mines to fuel its plants. The company currently owes 547 million euro to various Romanian state bodies, including the five loans subject to the state aid investigation. CEH, which employs around 6,500 people, has been loss-making since 2013 and entered temporarily into formal insolvency proceedings under Romanian law, which are suspended since January 2016.